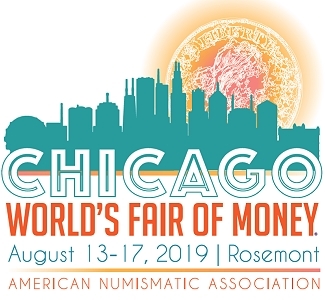 It is an exciting time for numismatics, as the many spectacular coins that the hobby offers are increasingly made accessible to collectors across the globe. 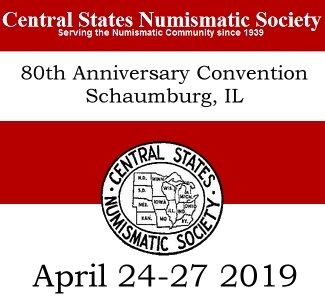 Heritage is proud to present our first World and Ancient Coin auction to be associated with the Central States Numismatic Society Convention on April 25-29, bringing some of the most splendid material to your attention. With that in mind, we are pleased to present just a short overview of the auction below. 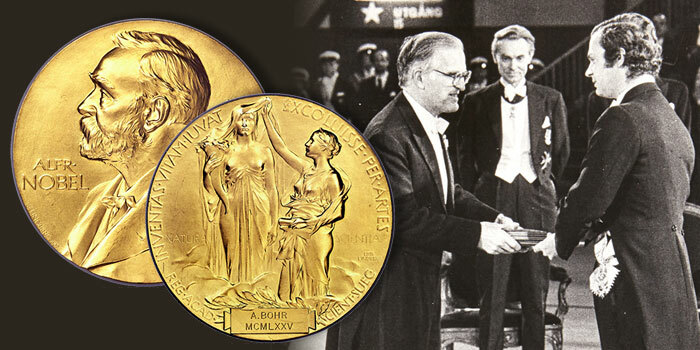 One of the standout offerings of the event is without a doubt the king of all civilian awards, a Nobel Prize in Physics awarded to Aage Niels Bohr in 1975 for his significant contributions to atomic theory. 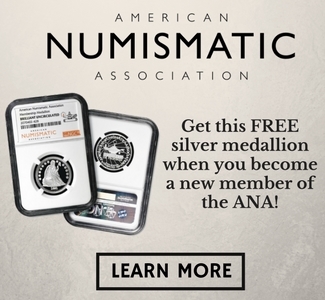 While we have presented several Nobel Committee medals in the past, an actual award prize is a special joy that we are thrilled to unveil to the collecting community. The list of spectacular coins to be found in the auction is too long to lay out in full, but one of our very favorites is a majestic Triple Unite of 1642 featuring a splendidly crafted bust of Charles I holding sword and branch. Graded MS61 by NGC, this coin is only the third example of the type that we have ever offered in Mint State, placing it in a truly elite tier on a worldwide scale. The Triple Unite falls squarely within a long history British coinage, and many other phenomenal specimens from this history can be found within the sale as well, including a gorgeous William IV gold Proof 2 Pounds from 1831 graded PR64+ Deep Cameo by PCGS, as well as the famed 1917 George V Sovereign, here offered in MS65 condition, the highest yet seen by either PCGS or NGC. Moving eastward, we see a strong selection from Russia, including a supremely rare platinum 6 Roubles from 1834, one of an originally listed mintage of only 11, and an exciting assortment of 18th- and 19th-century medals and patterns. From Japan, an early Meiji 1870 gold 20 Yen certified MS61 by NGC takes the crown, promising to be one of the main Asian highlights of the auction. Lastly, moving to the Americas, the assortment of early and high-grade gold is truly breathtaking, with many such highlights seen from Brazil, Mexico, and many of the other Latin American countries. Our selection of ancient coins combines a wide range of stunning, high-grade beauties, along with extreme rarities to tempt even the most advanced collector. NGC graded Gem Mint State examples include a Croesus gold “light” stater and Zeno solidus, followed up by NGC graded Choice Mint State specimens of a Parthian Vologases V drachm, star Alexander the Great stater, and daric from Achaemenid Persia. For the specialists, we would like to bring your attention to the “Poros” silver decadrachm of Alexander the Great, minted locally and celebrating the Indian campaigns, with Alexander attacking elephant riders. Other offerings rarely seen are a Babylonian gold double daric, Evagoras silver stater-didrachm and a cast bronze from Carcinitis. For Judaean collectors, we are pleased to offer a run of attractive Tyrian shekels and half-shekels, as well as Jewish War shekels, selas, and various bronzes. This auction, with its wonderful selection of material, promises to be momentous enough to keep the spirited hobby of collecting alive and as strong as ever. There is something of interest for all, so enjoy! 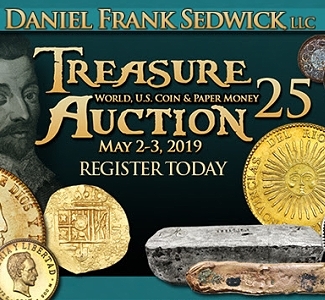 The Central States World Coins & Ancient Coins Signature Auction will open for bidding soon at coins.HA.com.